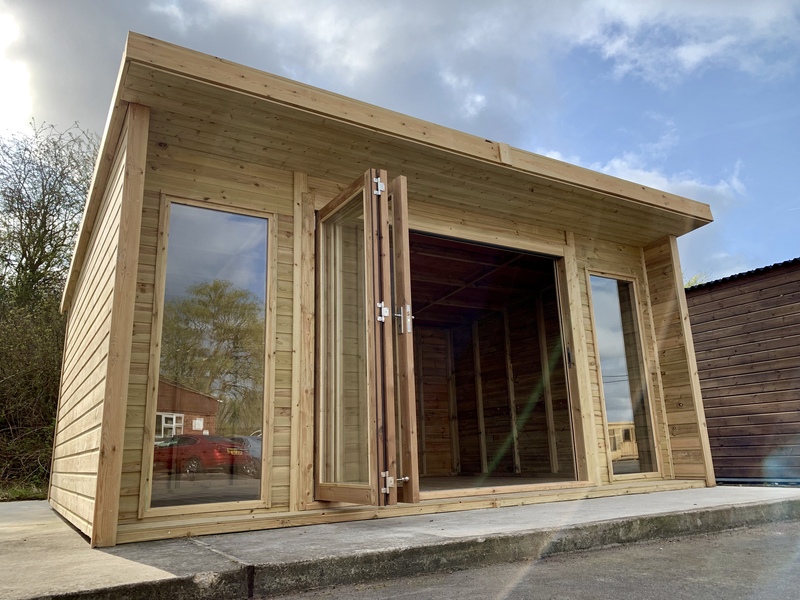 The Garden Room is a brand new model now available to order! 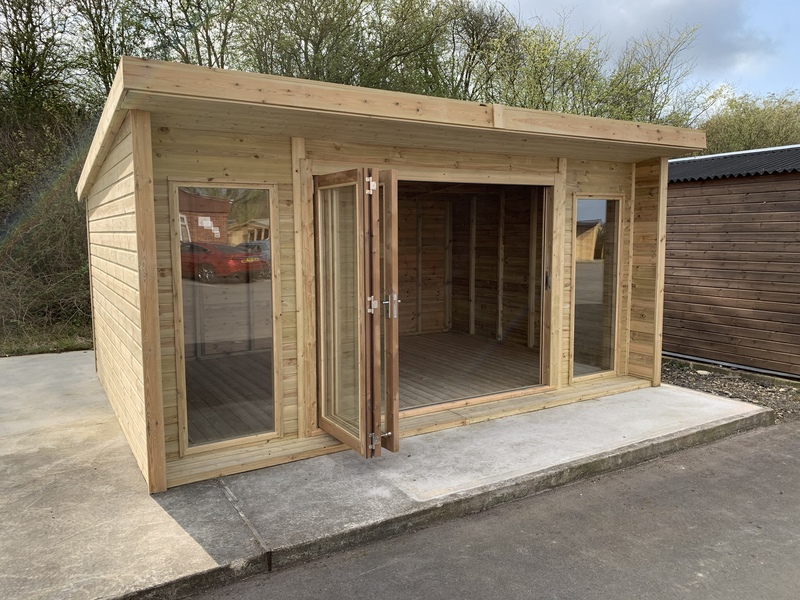 This summerhouse is ideal for relaxing away in your hot tub or just somewhere light and airy to escape in the garden. 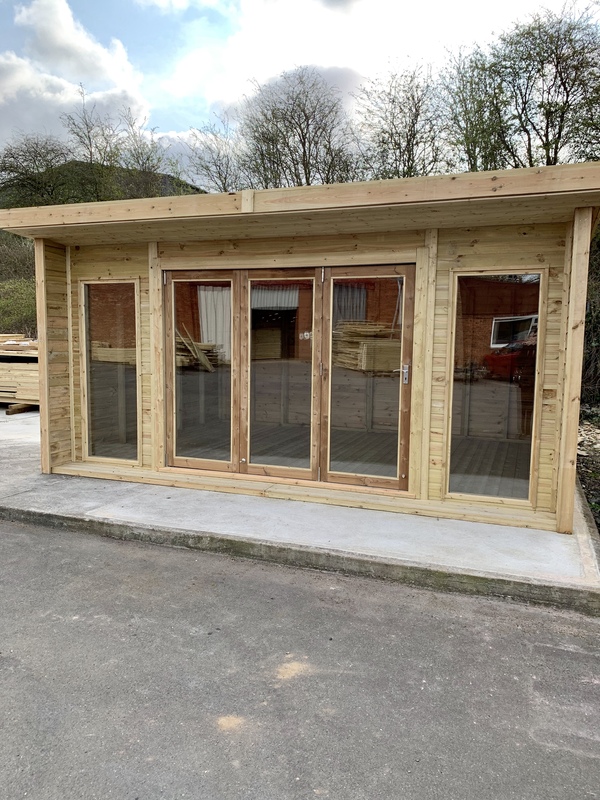 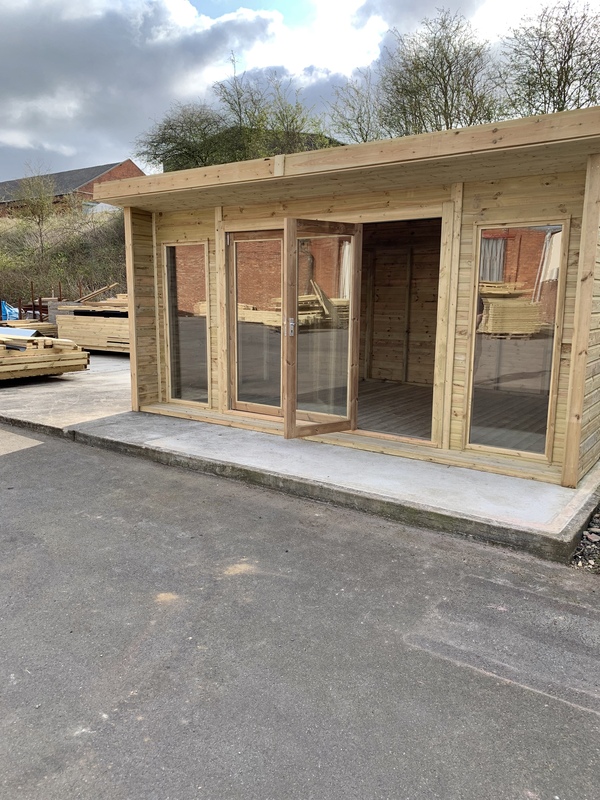 The model on display features windows upgraded to double glazing and upgraded Bi Folding Doors, another brand new product now available to add to any of our heavy duty buildings.